2ft 6' x 6ft 6' beds are a popular small single bed size. 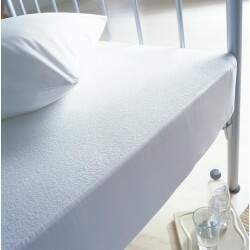 They are a common size of adjustable bed and zip and link beds where 2 would be linked together to form a 5ft King bed. Our bedding is finished to the highest quality. For example, we finish our sheets with French (double stitched) corners and add an all round elastic hem. Making the bedding extra durable and easy to fit. 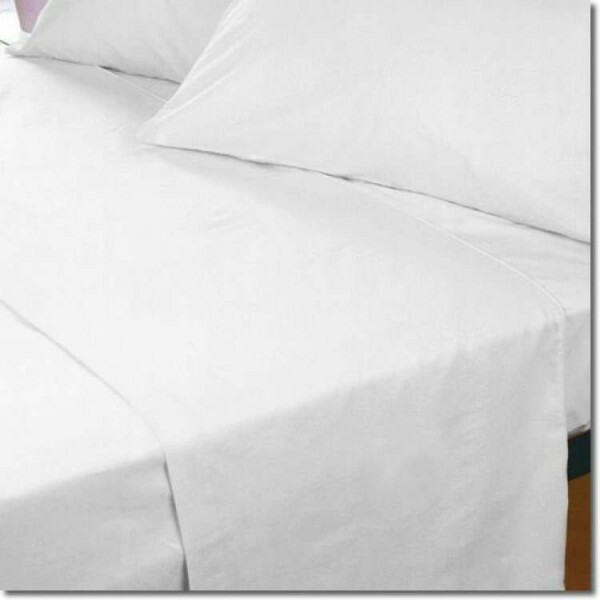 The elastic hem is also essential for holding the sheet in place if you have an adjustable bed, staying in place when the bed is raised. 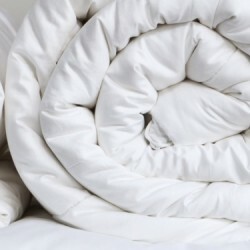 King Size Hollow Fibre DuvetPolyester Hollow Fibre Duvet, available King Size.Size: 90" x 86" (226 x..
Small Single Waterproof Mattress ProtectorMattress Protector to fit 76 x 200cm bedsMade in naturally..